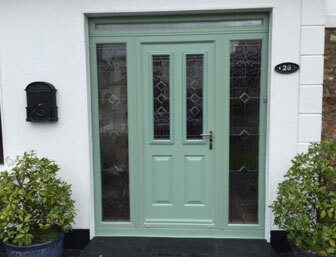 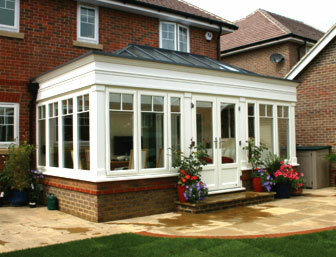 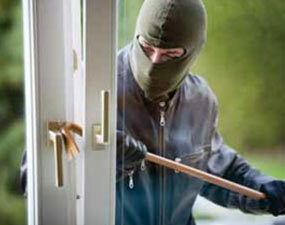 Glazing has been developed over recent years and has improved significantly. 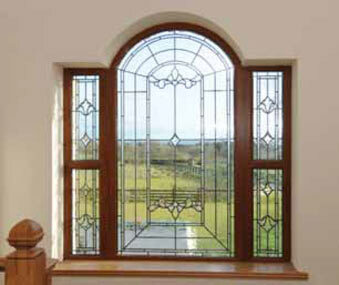 Glazing is now much more thermally efficient and, when desired, decorative. 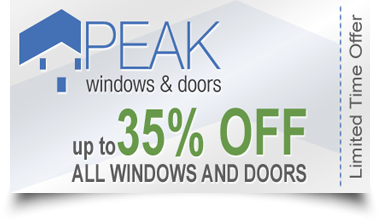 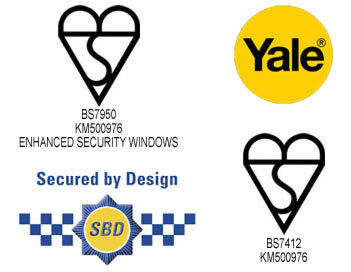 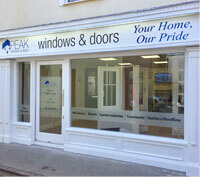 Peak Windows & Doors frames are designed to take double and triple glazed units - Please discuss your options with us before you make your final decision. 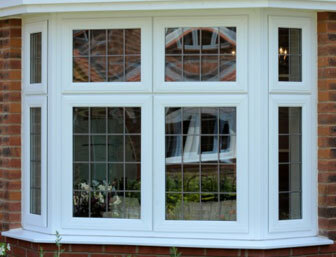 Choosing the right glazing option will contribute to the character of your home and improve thermal efficiency.